Okay, maybe robot lawnmowers and self driving golf carts aren't exactly cost efficient. To actually save money, many operators are switching to automated customer service and tee time reservation processes. If you really want to engage tech loving millennials while cutting costs and improving efficiency, automation is a great starting point. Chronogolf is on top of the trend as the biggest driver of automation in the golf industry. We truly believe that we have the best golf management software on the market, especially when it comes to automation. The reality is that golf is steeped in tradition and golf course managers at times feel like automating customer service means a worse member experience. We want to prove that this is not the case at all. Yes, automation may mean a change in course culture but we believe it's a change for the better. 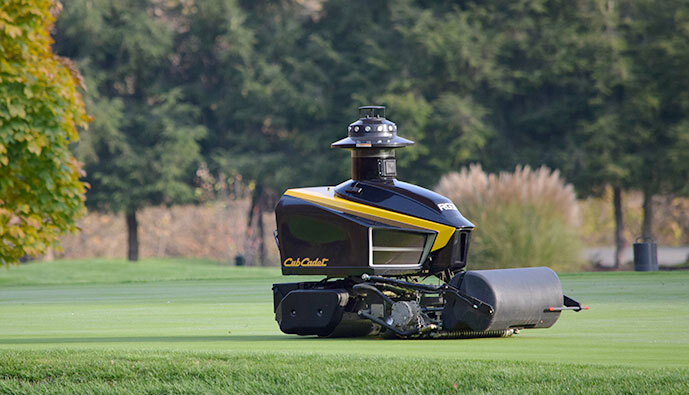 Let us help you understand why automation is the next big thing at your golf course. By now it should be clear that automation can eliminate a lot day-to-day tasks and result in cost savings. Let's take a look at how modern golf management software automates each of these six areas. Okay, this isn't much a new of a concept. Online booking has been a staple in the golf industry since the 2000's. Still, there are still a ton of new ways to encourage online booking and reduce the number of phone calls your pro shop staff have to deal with. A lot of booking software is old and clunky looking. Golfers are often forced to navigate through a bunch of pages and finding deals is way too hard. Chronogolf makes use of a tee time booking widget that is prominently displayed on the front page of your website. Here players can scroll through available tee times, see which times are on sale, select a tee time and make a reservation. They can even pay for the reservation without ever leaving the front page of your site. No more, clicking through confusing directories of pages to try and find a good deal, everything is right there and easy to find. To really move into the future we have to get past the website based booking app. Yes, having a user friendly website is important but, nowadays people spend over 60% of their browsing time in smart phones. From a booking perspective, mobile apps get players out of the browser and into your native app. Native apps have a much better user interface and create a social environment where players can book tee times with their friends, check out deals, see course announcements, and receive push notifications. Mobile app marketing drives even more mobile reservations and reduces time spent managing them. At this point we are getting into new territory. Checking players into their tee time is a time consuming process, especially when everyone is showing up for the morning rush and there's 4 groups to check-in before the seniors tournament. Why not minimize that check-in time as much as possible? Mobile applications automate the check-in process by prompting golfers to check-in to their tee time the moment they park outside the club house. The player simply receives a push notification welcoming him or her to the course and asks for a check-in. Through the mobile app, a golfer can pre-pay for the tee time, check-in, find their starting hole, and simply walk on to the course to start playing. This is what modern golf management software does, it makes your life easier. You don't have to waste time processing payments or telling people where to go. Plus, you can send a push notifications with all the specials and deals currently available at the pro shop and restaurant the moment they arrive. In the United States, self serve kiosks are now a staple at massive institutions such as airports or the DMV. Minimum wage hikes have caused many restaurants to also follow the trend. For example, in 2017 McDonalds put self-serve kiosks in most of its 14,000 U.S. stores. Even casual dining is entering the self-serve market, in one survey 45% of respondents said they would prefer self serve at a restaurant like Chili's. Your staffing costs would dramatically decrease if 45% of customers chose to order through a kiosk. Let's not forget about the Millennials either. This demographic overwhelmingly loves self-serve ordering, so consider this route if you are looking to impress technologically sophisticated 18-30 year olds. Take self ordering a step further by combining the strength of your mobile app with remote ordering from the actual golf course. A well timed push notification towards the end of a player's round could inspire a restaurant order from the 16th hole. Implementing a self-order system has so many benefits. Best of all, with Chronogolf it is not expensive or difficult to put in place, you merely need to install an app on a couple iPads. Marketing your golf course is a crucial yet time consuming task. Fortunately, some of the more menial tasks can be automated to free up time for higher level planning and execution. For example, using Mailchimp helps with sending mass emails. But, using golf management software that integrates with Mailchimp and automatically collects emails entered into your database saves so much time. This kind of integration is amazing because it ensures that everyone in your audience sees your email communications. Another awesome tool we've developed at Chronogolf is our social share integration. Easily broadcast discounted tee times to your Facebook audience directly from the tee sheet. Consistency on social media is key for making an impression on your audience, so make sure every single bit of important information makes it to them. Segmentation is critical for understanding how certain groups of customers behave. Most golf course managers segment their member bases by a few broad age ranges and member types, sometimes they also segment their public players by collecting data online and in person. This kind of segmentation is a good start, but there are so many more ways to split up different groups in your audience. Granular segmentation deeply informs your messaging and tactics, resulting in a higher probability of converting with the right message at the perfect time. Granular segmentation is most effective when combined with automation. If granular segmentation is about slicing your broad audiences into specific groups that share characteristics, one particularly interesting group are those that have disengaged or are at-risk of disengaging. Tracking engagement manually is too time consuming so automation comes in to play when creating this segment. Thirdshelf's customer loyalty software integrates with Chronogolf's CRM software and is capable of determining engagement by measuring interactions with your POS, tee-sheet, and emails. With Thirdshelf and Chronogolf you can easily determine exactly who in your audience is at risk of falling away and who is most loyal. Is a tee time on a rainy day worth less than a tee time on a sunny day? The answer is yes! If you don't price your tee times according to weather chances are you are missing out on precious dollars that golfers are willing to pay. 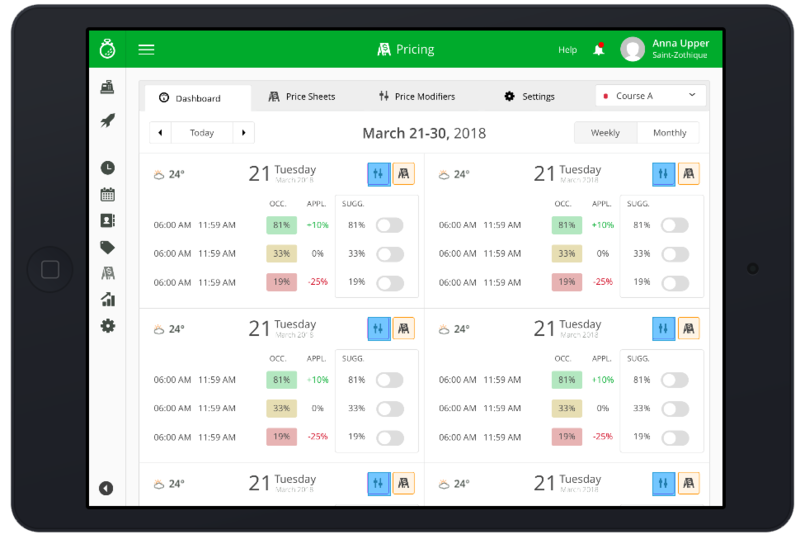 Chronogolf integrates with Dynamic Revenue Systems, the best golf management software platform on the market for pricing tee times based on weather patterns. Dynamic Revenue Systems also takes utilization – the popularity of a specific time during the day – into consideration. A lot of managers wonder how they can sell green fees at the end of the day while still maximizing returns on the more lucrative morning tee times. Dynamic pricing helps by analyzing patterns in utilization data and automatically prices tee times according to demand. If the ultimate goal is to have a foursome in every slot, chances are there's an optimal price for both the player and the manager. Dynamic pricing makes determining, setting, and adjusting prices a breeze. We get it, big terms like self-service kiosk and curb side mobile check-in are intimidating for non tech-savvy people. 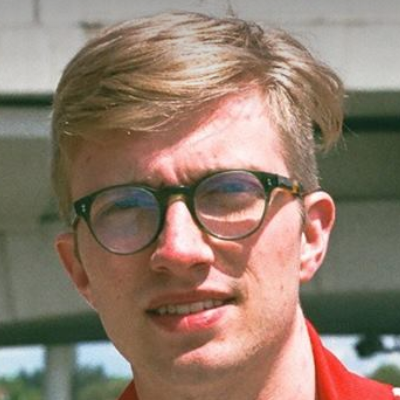 Some golf course managers are probably asking: "Millennials really don't want customer service?" In reality, millennials want customer service on their own terms. They'd rather speak to someone because they want to, not because they have to. For example, millennials may not want to check themselves in when arriving at the course, but they do love chatting about Taylormade's new M4 with the guys in the pro shop. They may not want to to dictate their order to a server, but they love hearing about all the new craft beers your course has on tap. Automation makes customer service focus purely on quality and experience, not processing and handling. If you want to reduce costs and save time, using golf management software to automate processes is an option you need to consider. Watch the culture on your course change when you give players the power to determine their own experience within a modernized and futuristic environment. See the effects of your marketing double when players start responding to push notifications that drive in-app actions. Learn more about your customer audiences and know exactly who to re-engage with automated segmentation. With Chronogolf, the automation dream is here. Bring your course into the future by adopting state of the art golf management software that revolutionizes the way your operation works.